The Grand Canyon is one impressive sight to see. It’s 277 miles long, up to 18 miles wide and over a mile deep. The Canyon has two rims, the North and the South. The North Rim is more remote, secluded and harder to get to than the South. Uncle Jim Point and the Widforss Trail are just a few of the day hikes you can take to get the best views of the canyon. 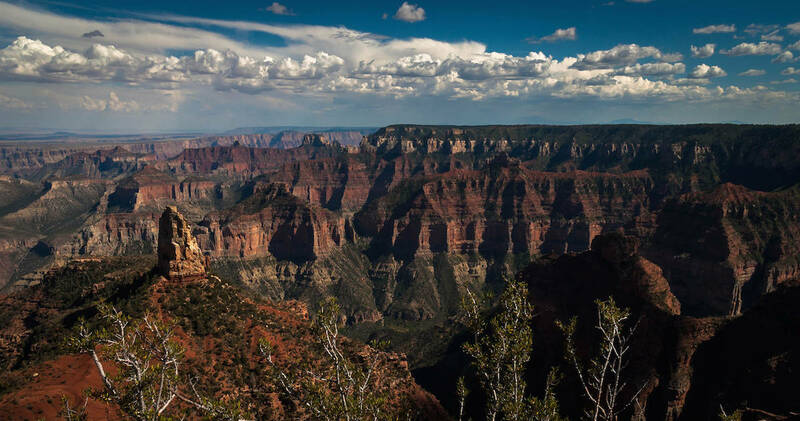 A visit to the North Rim is also a great way to combine a trip to Zion and Bryce Canyon National Parks. 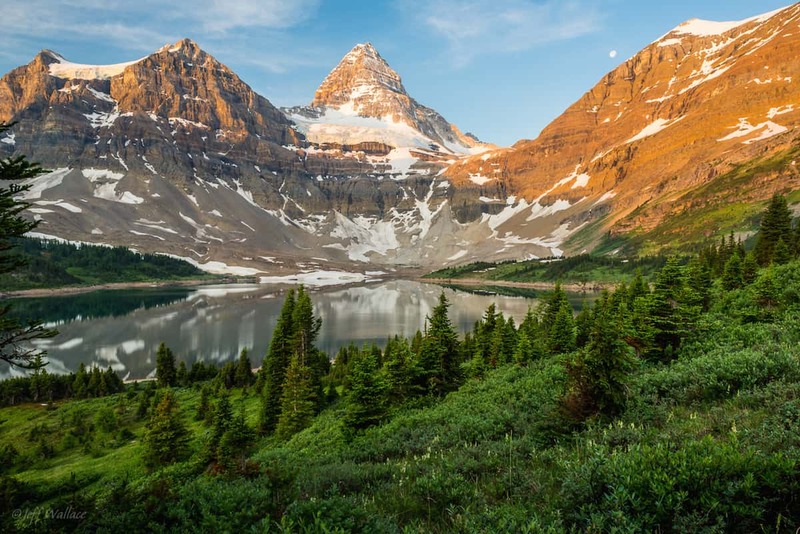 The hike from Sunshine to Mt Assiniboine is one of the best trails the Canadian Rockies have to offer. Walk the Continental Divide through huge alpine meadows dotted with colorful wild flowers. There’s a lot of wildlife to see in the area like mountain goats, elk, and bighorn sheep. The highlight of this hike is catching a view of Canada’s Matterhorn which shoots up 11,870 ft (3618m).